Public cupping. 6 coffees. $5 admission. Spots limited. 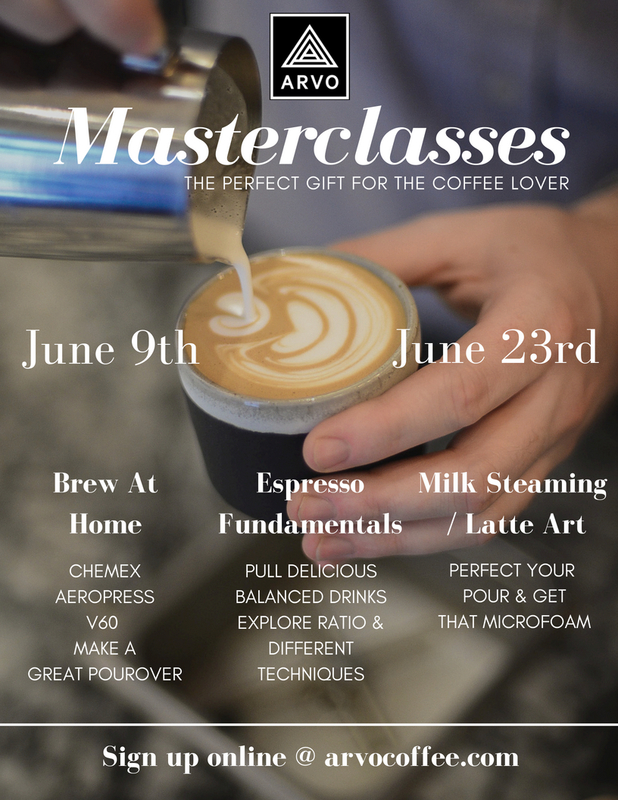 Sign up in store or email : info@arvocoffee.com.